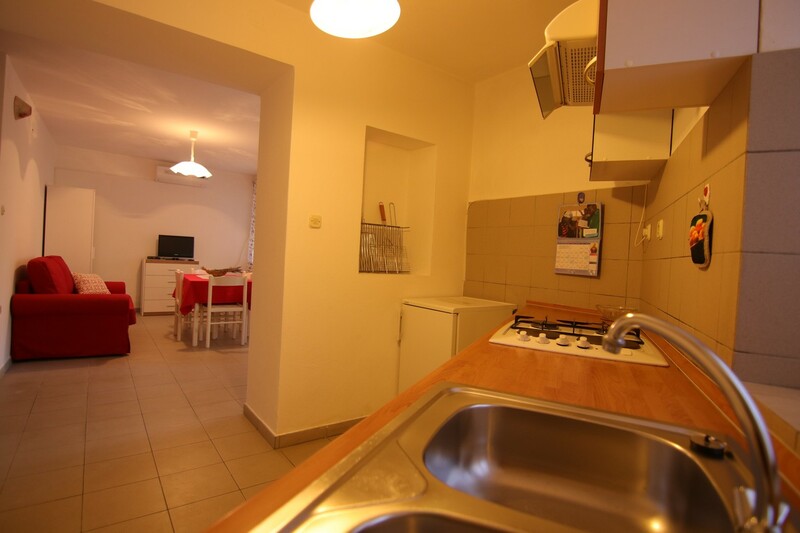 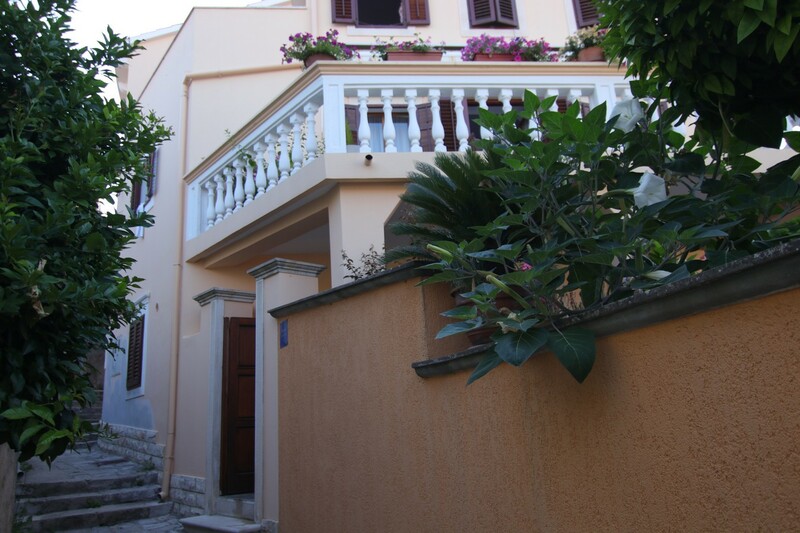 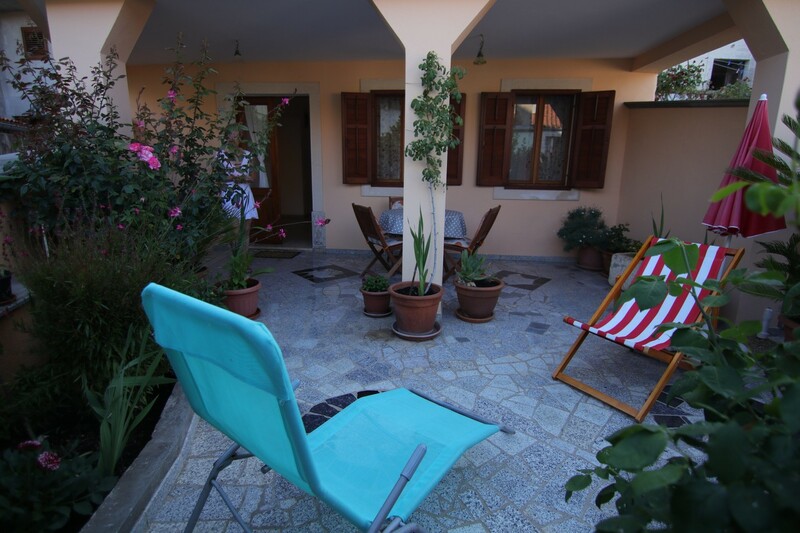 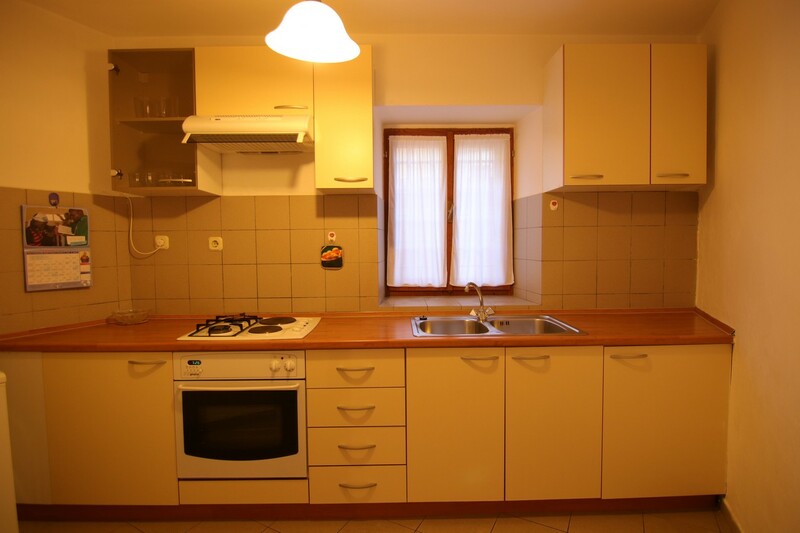 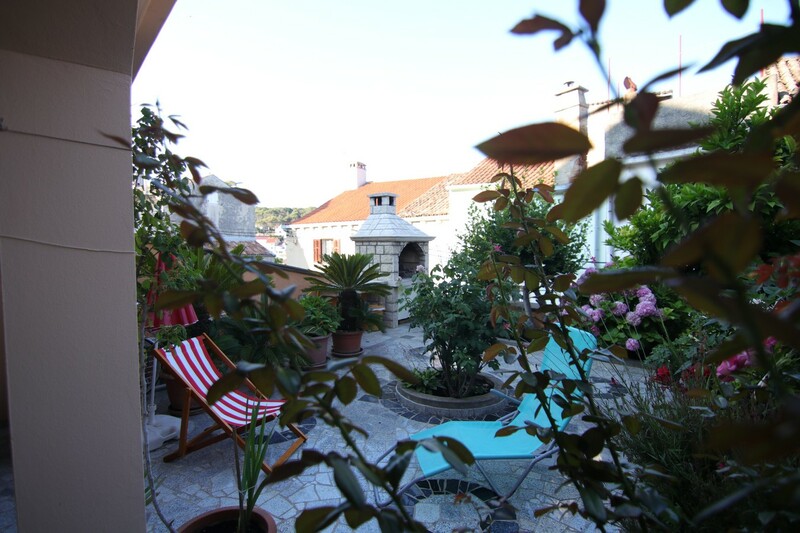 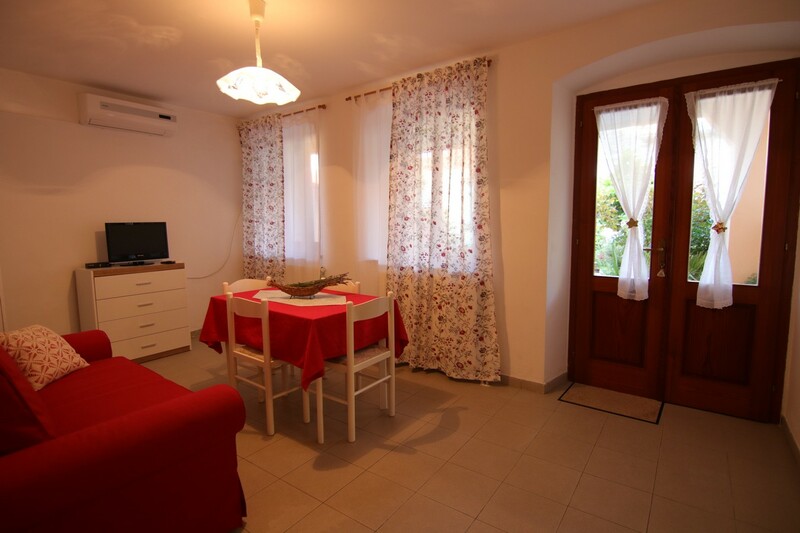 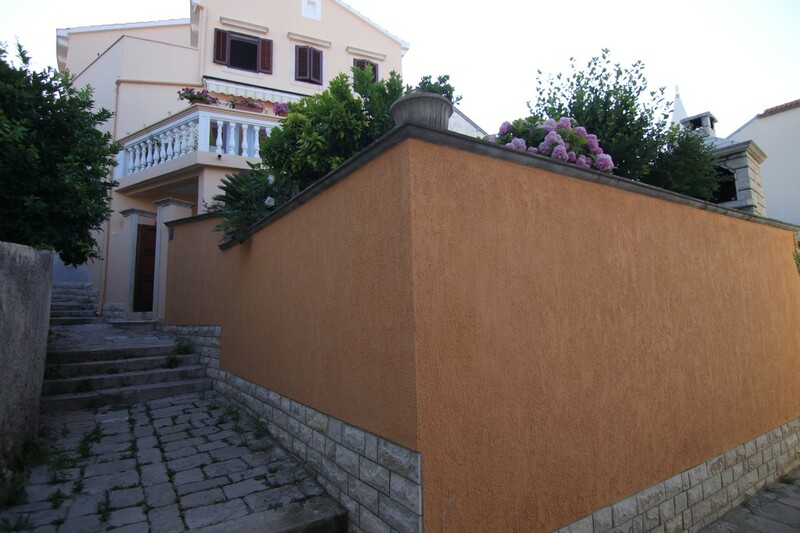 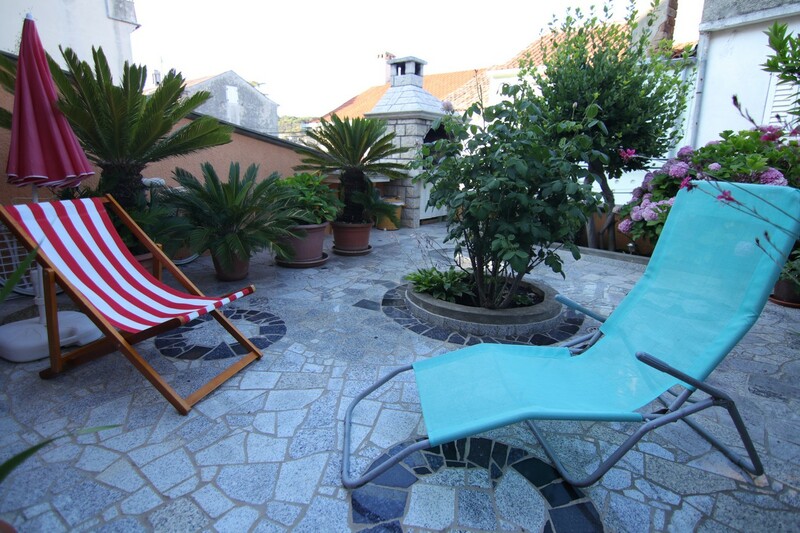 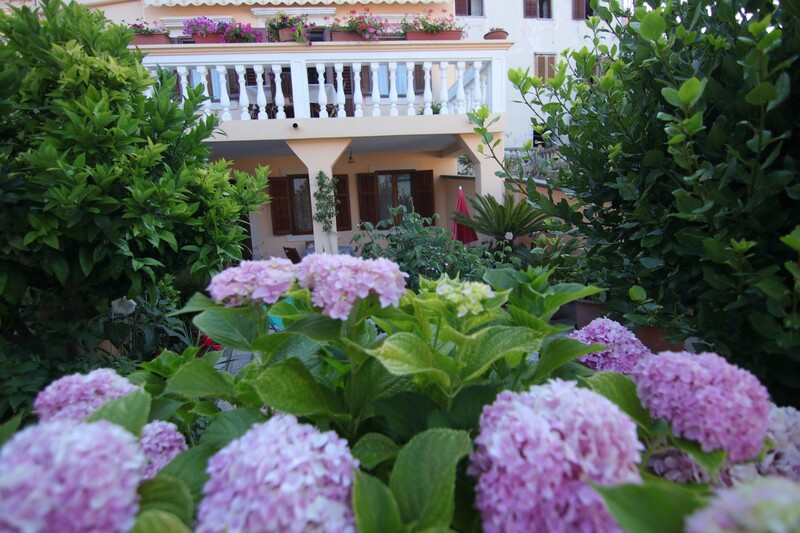 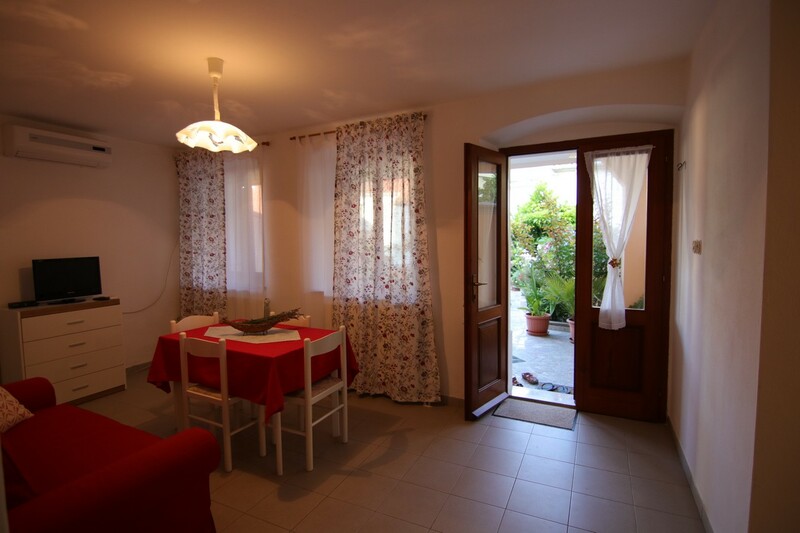 The apartment is located in a quiet part of Mali Losinj near the Parish church, about 100 meters away from the center. 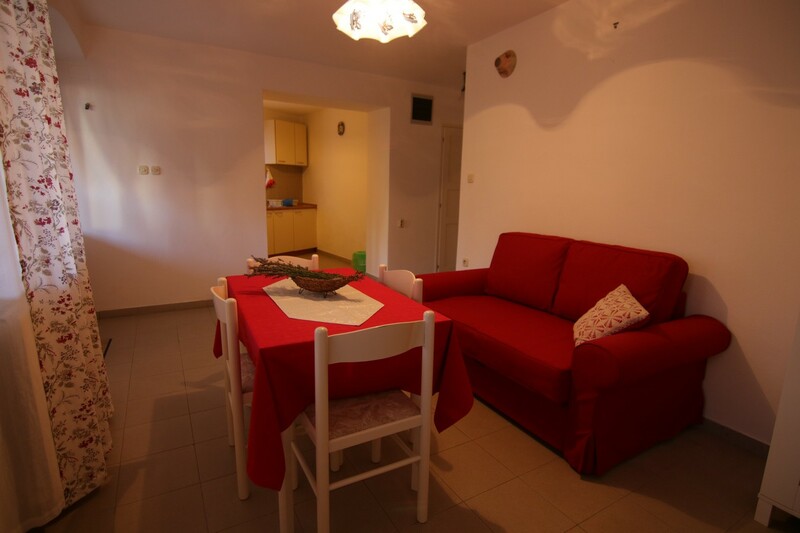 The beach is 15 minutes away on foot. 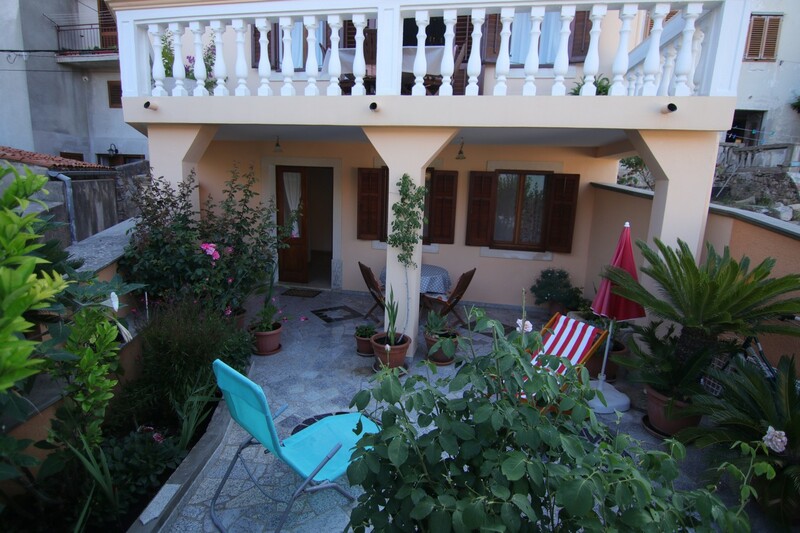 The apartment is placed on the ground floor of a familly house and has a separate entrance/exit to the large garden - terrace as well. 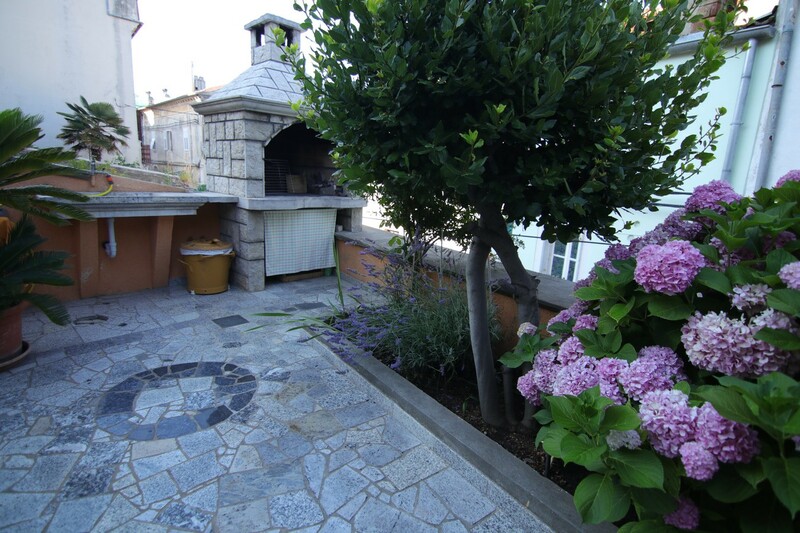 Grill is available on the terrace. 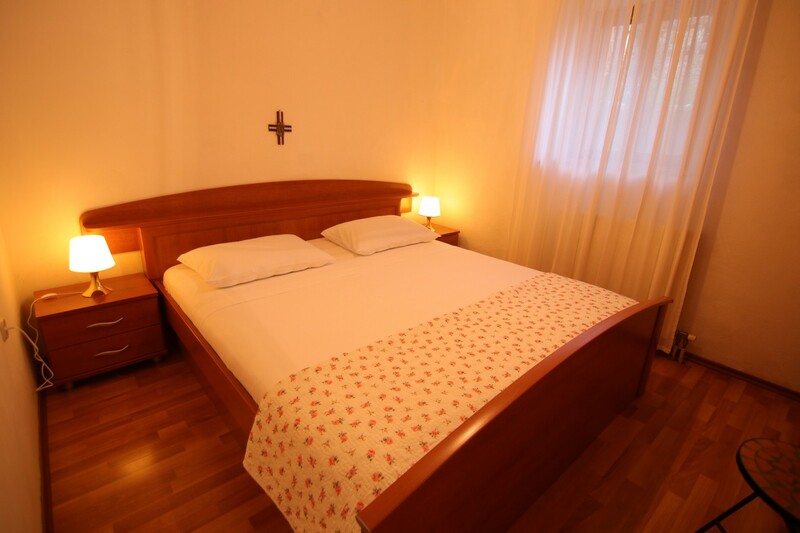 It has a double bed bedroom, bathroom, kitchen and dining-room with the sofa like an additional bed for a third person. 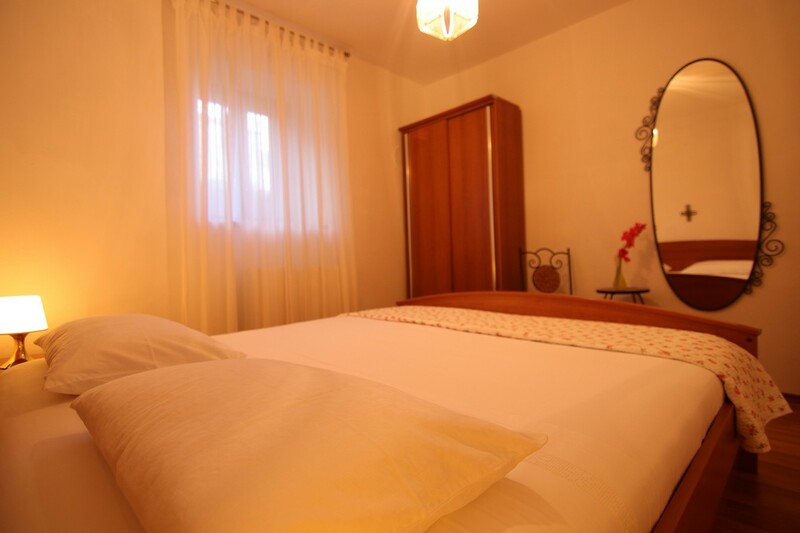 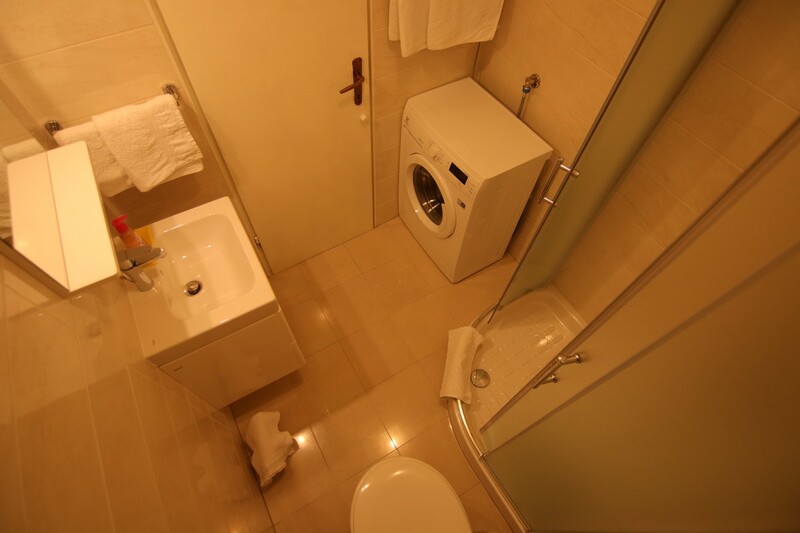 So, the apartment can be considered for three persons comfortable accommodation. 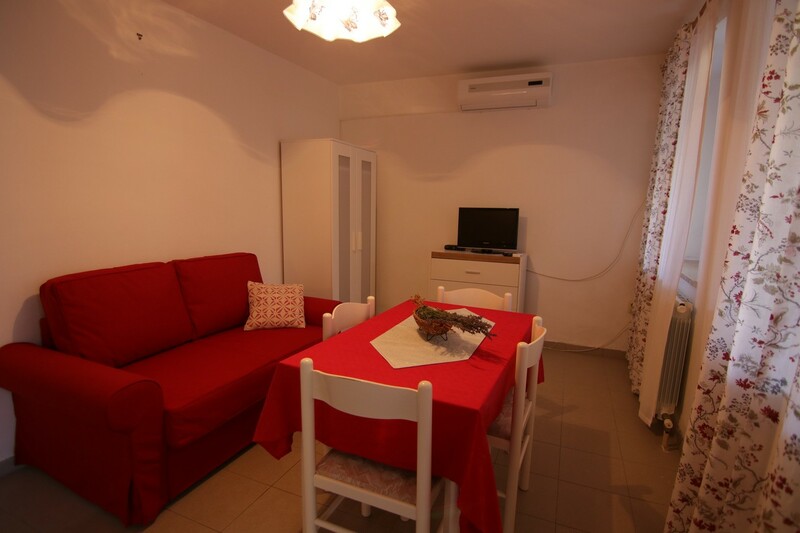 The apartment has an air-con, heating and WiFi - free of charge. 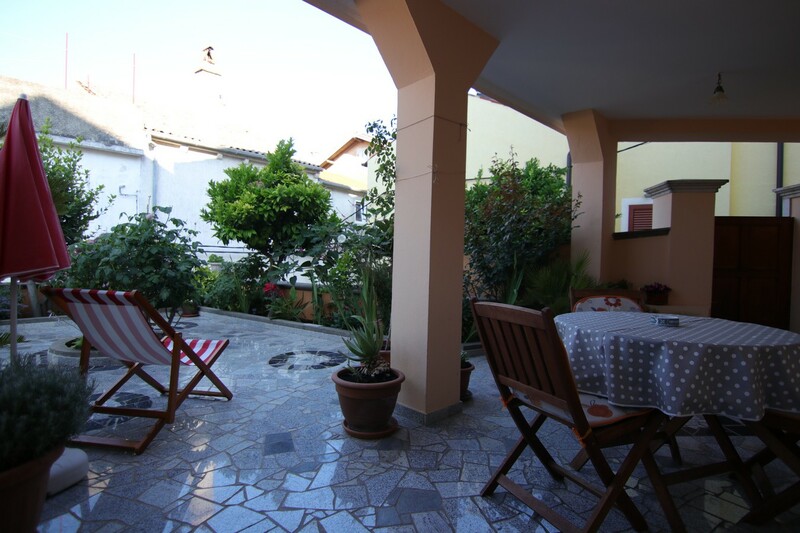 The parking is about 100 meters away from the house and it´s free of charge.